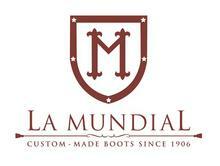 I take pride in selection of quality products I have used over the years and enjoy sharing them with you! 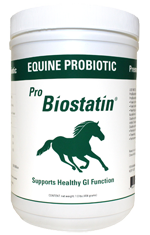 If you are looking for a joint supplement please go to www.glcdirect.com for information on the most potent joint supplement available for you, your dog and your horse! It is the only oral joint supplement that has been proven to increase hyluron count in the synovial fluid!! This is the product that allowed Gary Stevens to come back to racing! Also try their fantastic new probiotic! Always call them directly for the best value. Try the product, and notice a difference in 30 days or your money back! 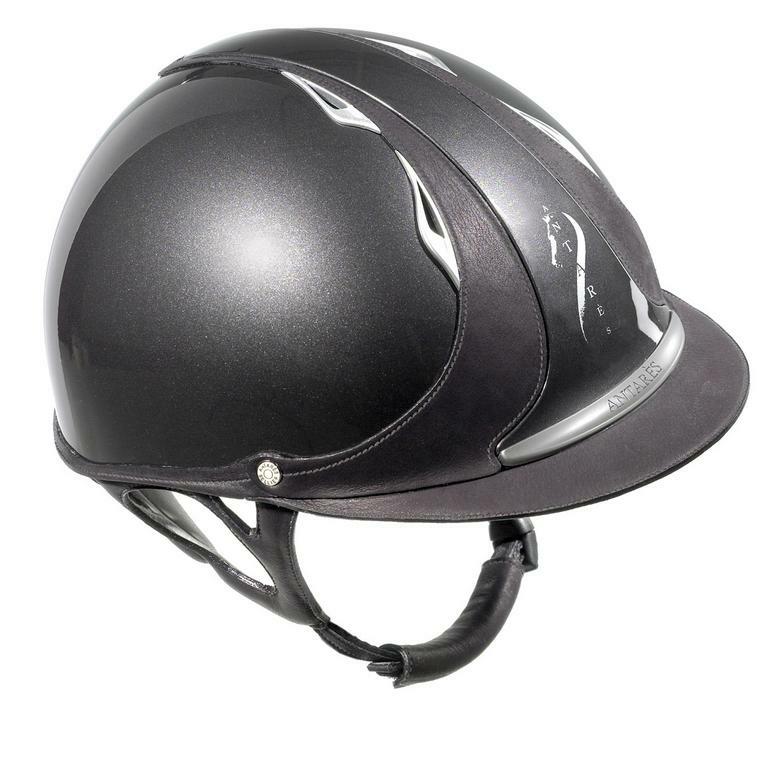 ​If you are looking for a secure and comfortable saddle for you and your horse you should consider Antares! They put you in perfect balance and I've had mine for 12 years! 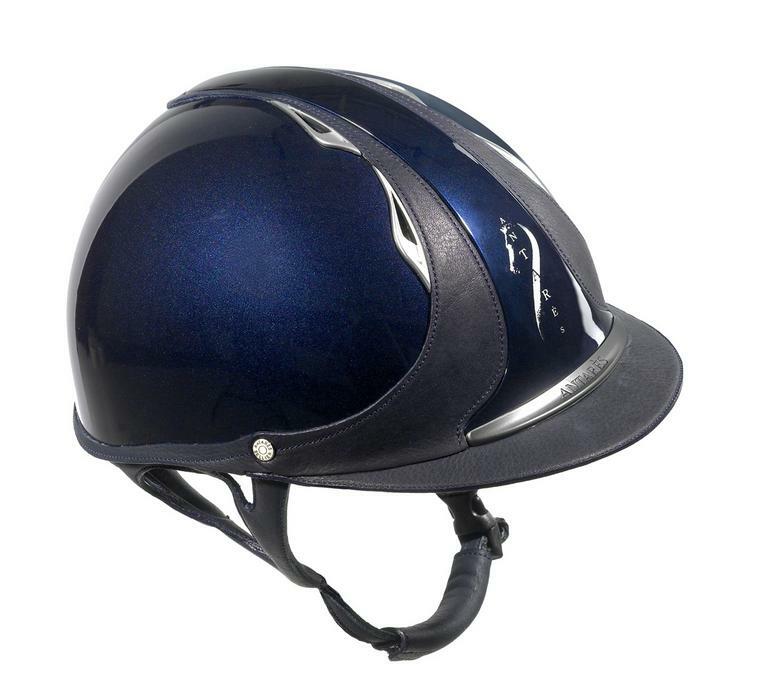 They also make helmets that are very comfortable, practical and unique! Amazing quality, comfort and grip! 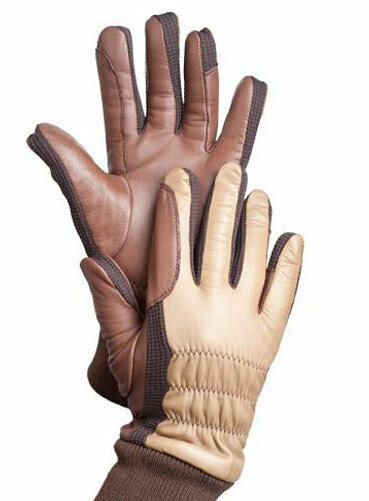 If you are looking for great riding gloves but want your own unique color design, look no further! 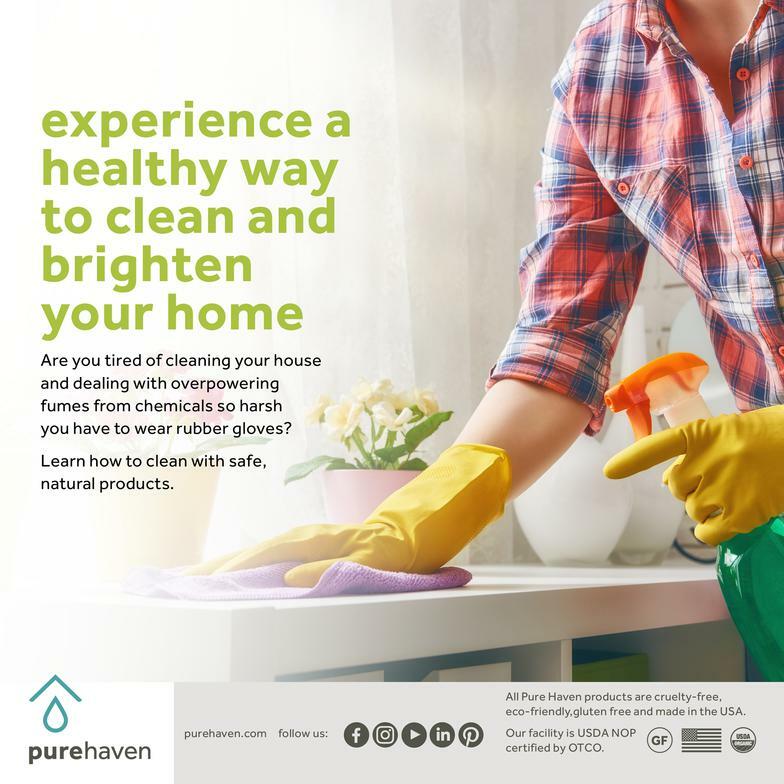 Looking for safe non toxic products to use on your body and around the house? Look no further! 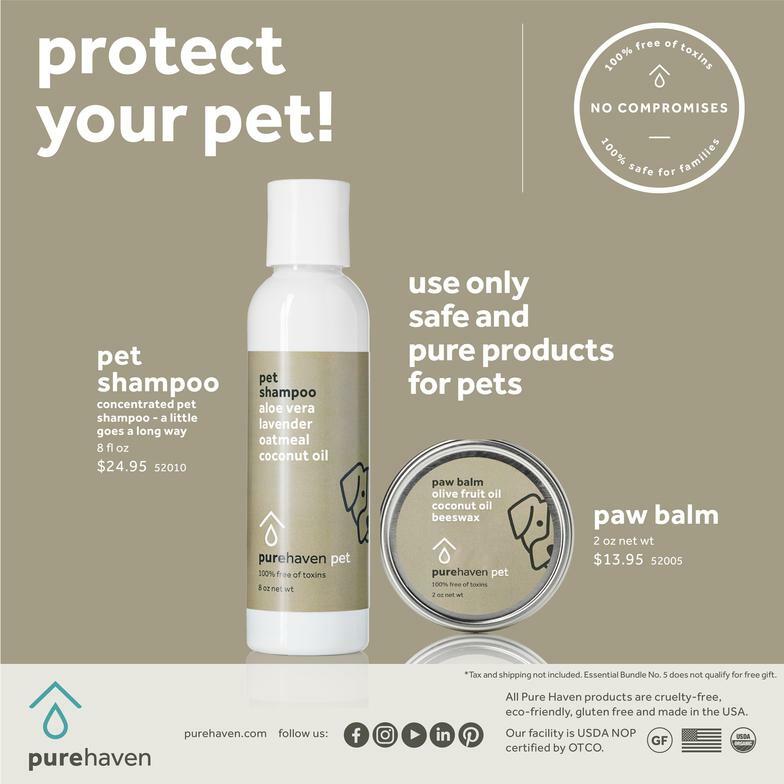 Pure Haven essentials offers an amazing variety of effective products, all natural with every ingredient listed on the label. You will LOVE their cleaing products!!! NO more chemical smells!! Please ask me for samples!